We are far from a comprehensive understanding of the dynamics of mood in bipolar disorder. However, a number of models of mood have emerged to describe the pathological fluctuation in mood that is characteristic of this disorder. These models are surprisingly diverse in their dynamical principles, e.g. whether mood is periodic or whether mania and depression are stable points when ignoring external influences. 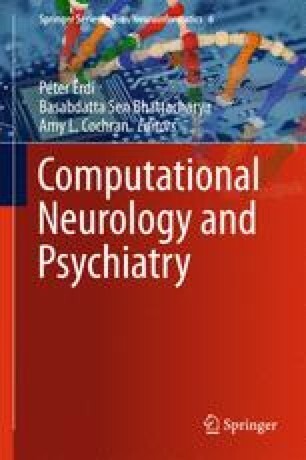 This chapters presents a selective summary of existing models of mood in bipolar disorder and introduces two new models. We focus on a key question: how to differentiate between models when only time courses of mood are available. For each model we consider, time courses are evaluated through data transformations and statistical techniques, including estimating survival functions and spectral density. We then provide guidelines on how to decide whether a certain modeling assumption, e.g. periodicity, is appropriate.